The Cameron County Sheriff’s Department released a gripping audio recording of the 911 call of an officer-involved shooting that left a 23-year-old Cameron Park man dead in front of his family’s apartment. 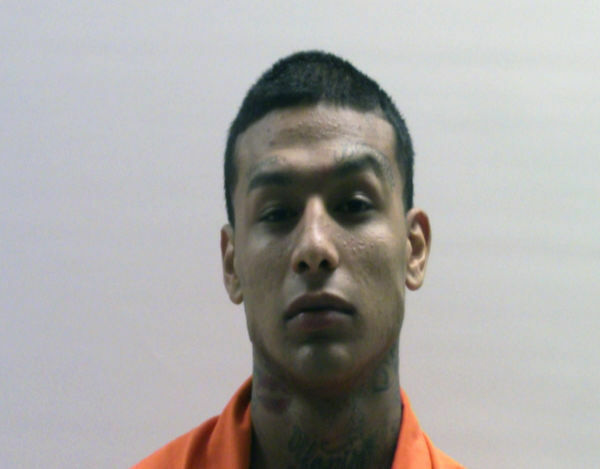 On Sunday, sheriff deputies were called to the 2600 block of Avenida Florencia after Luis Yiar Alvarez’s mother, Esmeralda Vega, called 911 to report that her son assaulted her and his girlfriend, Cameron County Sheriff Omar Lucio said. During the call, Lucio said Alvarez took the phone and told authorities not to try to arrest him because he will come after them with a gun or a knife. When deputies arrived, they can be heard on the 911 recording telling Alvarez to back up. Vega can be heard wailing on the 911 recording, pleading with her son not to approach the deputies. Yesterday, Vega and several of her family members said they heard four shots. Lucio declined to take questions during a Tuesday press conference where he released the 911 call, directing inquiries to the Texas Rangers, who are the lead investigative agency on the case. The deputy who filed the fatal shot has been placed on administrative leave, Lucio said, adding that the department has a policy of not identifying officers involved in shootings.